Sometimes it's difficult to get leaders on board with necessary change. Their priorities seem to clash with the initiatives that HR has identified as vital to the success of the organization. How can HR bridge that gap? Dr. Di Ann Sanchez, SPHR, SHRM-SCP will present a program that offers insights into ways that HR can gain influence and create change. Attendees will gain an understanding of what CEOs want from HR, the steps involved in motivating key stakeholders, and some negotiation basics to help seal the deal. Di Ann Sanchez, Ph.D., SPHR, SHRM – SCP is the Founder/President of DAS HR Consulting LLC, a WMBE/HUB-certified firm focused on creative and non-traditional Human Resources programs and services, including leadership coaching, compensation strategies, recruitment, compliance training, succession planning, labor relations, HR audits, and HR technology consultation. Dr. Sanchez has over 30 years of experience, is a certified Senior Human Resources Professional (SPHR & SHRM – SCP) and has held executive positions with both private and public companies including, Dallas/Fort Worth International Airport, United Natural Foods, Inc., Boeing Commercial Airplane Group, American Airlines, Delta Technology and Burlington Northern Santa Fe. Dr. Sanchez holds a Bachelor’s Degree in Political Science from the University of California at Los Angeles (UCLA), a Master’s Degree in Organizational Management from the University of Phoenix, and a Ph.D. in Organization and Management with a specialization in Human Resources from Capella University. She is a national instructor for Institute for Applied Management & Law (IAML) teaching the Essentials of Human Resources Management Certification, a University of Texas at Arlington (UTA) Lecturer, and a Division Chair and Associate Professor at Amberton University. She is active in The Society of Human Resources (SHRM) serving as their Texas Legislative Advocacy Captain. She has developed test questions for the Human Resources Certification Institute (HRCI) and currently serves on the national SHRM Global Expertise Panel. 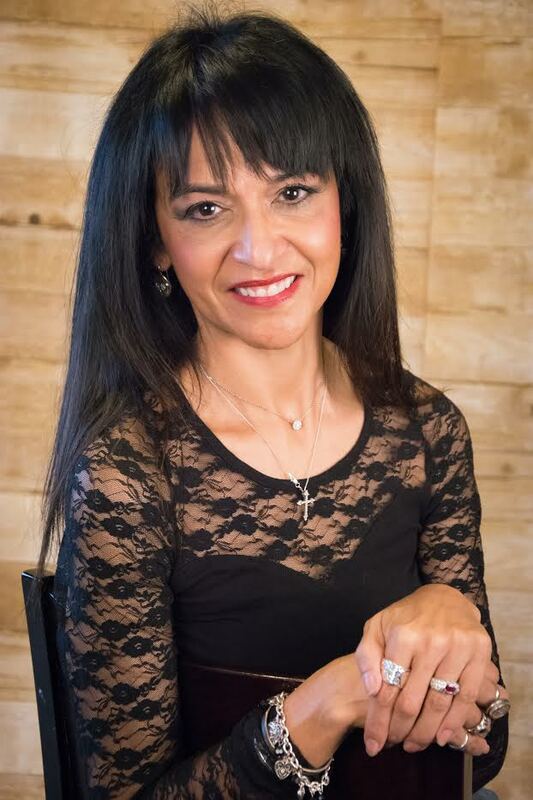 She is a board member for the AIDS Outreach Center of Tarrant County, Workforce Solutions of Tarrant County, and Board Director of North Texas Area Community Centers. Dr. Sanchez is also a volunteer counselor at the Fort Worth Business Assistance Center which promotes new businesses and entrepreneurs. This program is pending 1.00 recertification credit towards SHRM-CP, and SHRM-SCP through SHRM and 1.00 recertification credit towards PHR, SPHR, and GPHR recertification through HRCI.